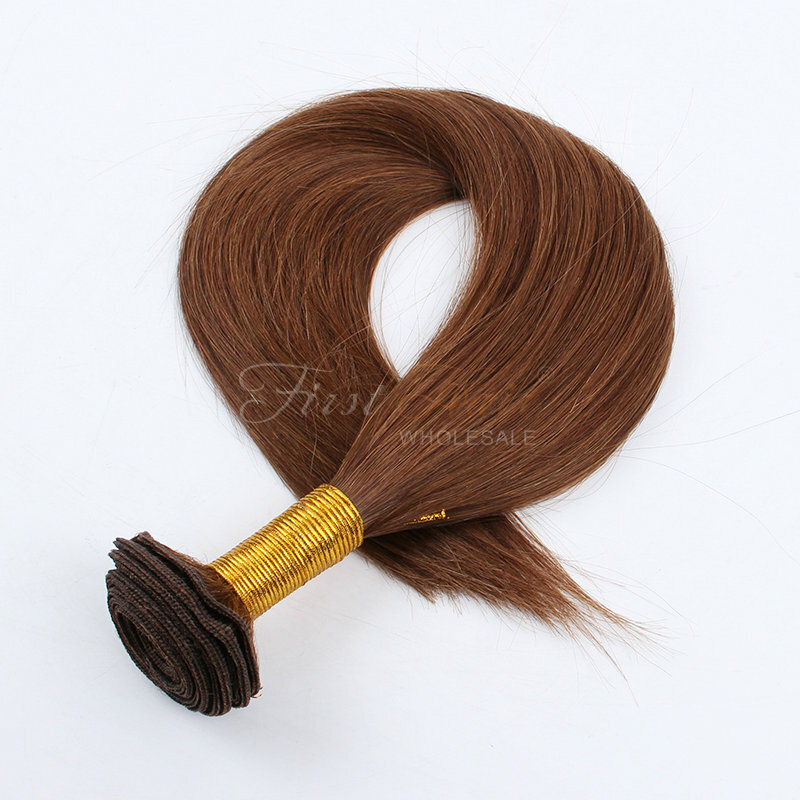 Our 100% Virgin Peruvian hair is completely natural and chemical free, It meets our rigorous standards of being unprocessed and pure. 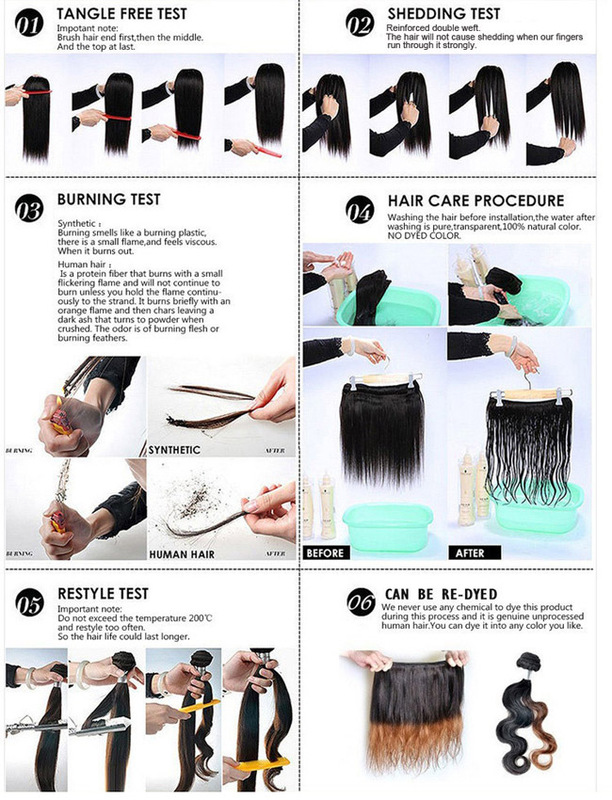 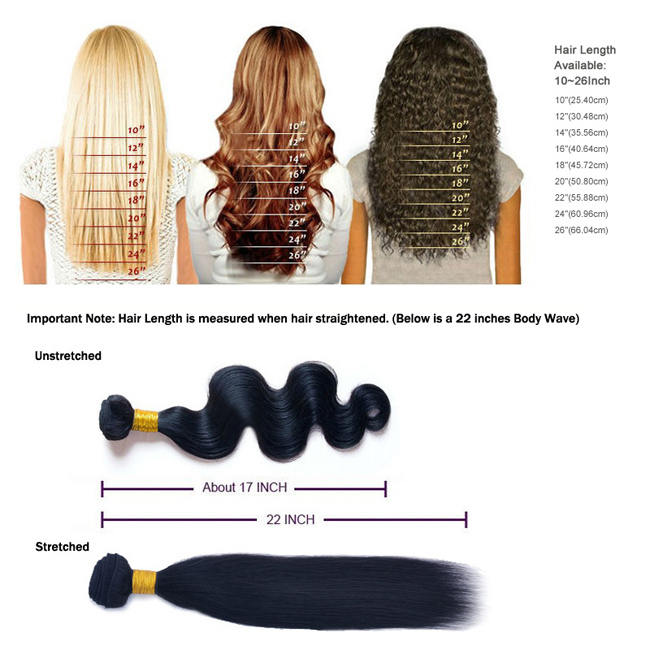 It can be washed, cut, straightened, curled, dyed as you desired to create a natural, comfortable style, and changes your look in an instant. 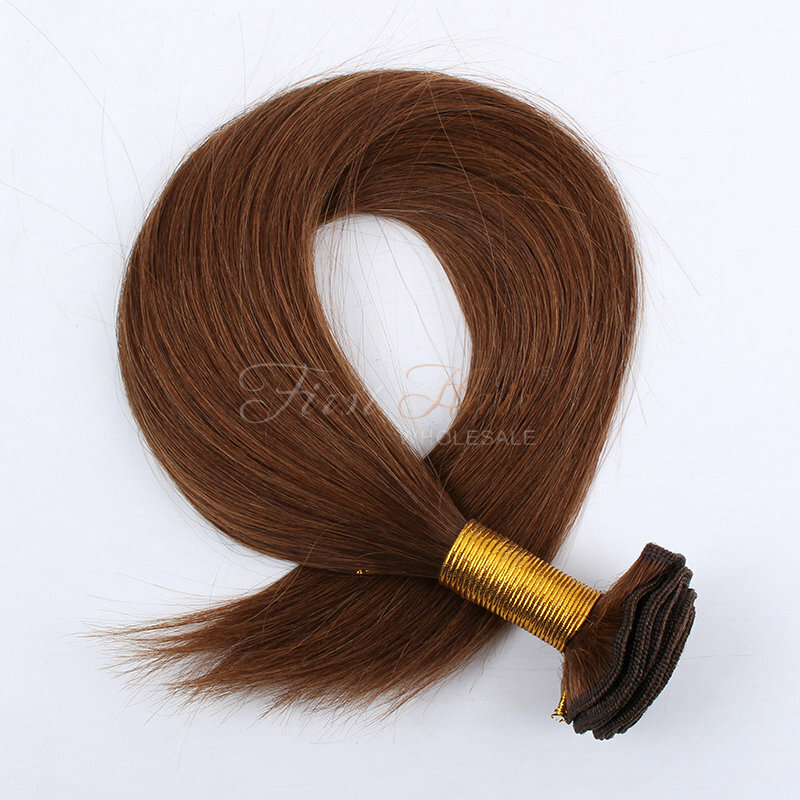 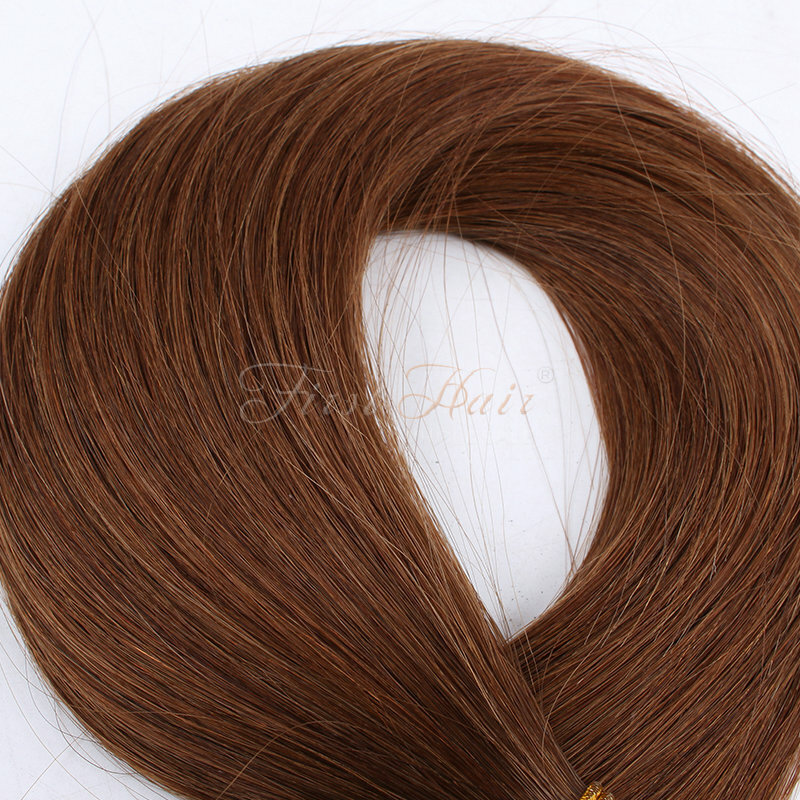 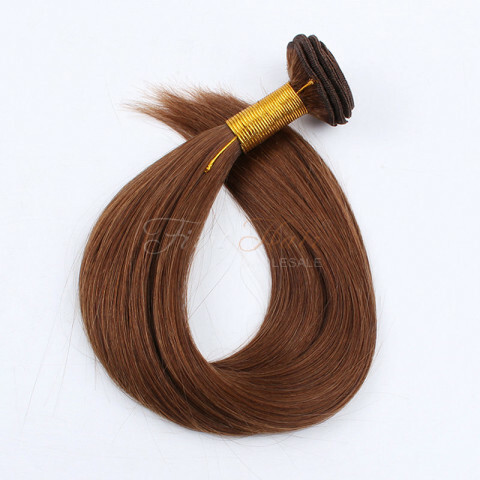 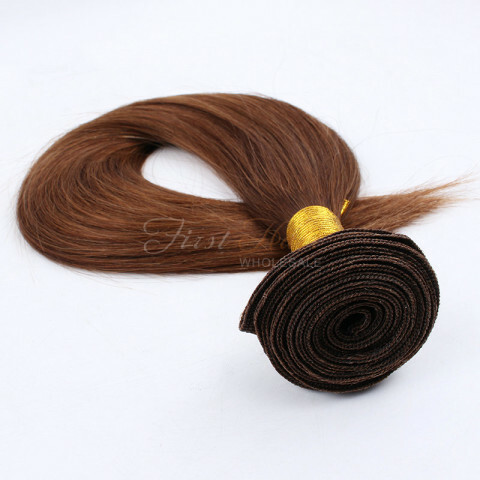 The hair is soft with a natural shine,no shedding no tangles.